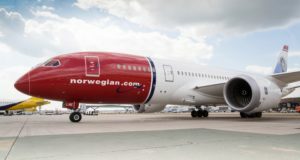 Norwegian, low-cost long-haul disruptor: what will 2019 bring? Despite experiencing a tough year in 2018, especially in recent months, CEO Bjørn Kjos foresees a much more promising 2019. Green: is it good or is it greed? 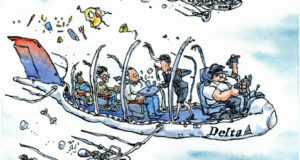 Many politicians and environmentalists on the national level are targeting airlines to take the toll for reducing CO2 emissions, defining airlines as being the world’s leading emissions crooks. High oil prices, pressure on fares, rising capacity: a perfect storm? 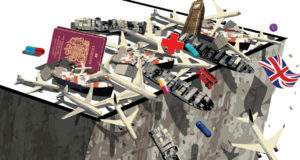 Brexit: Doom or boom for the airlines? 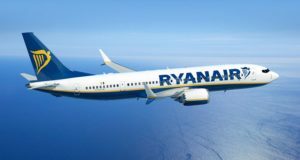 The magic date of March 29 next year can change everything in the competitive airline landscape in Europe. 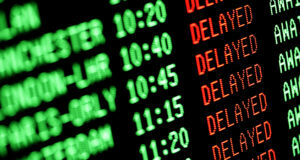 Never have so many flights been cancelled or delayed, and the increasing costs for airlines will impact their 2018 financial results. 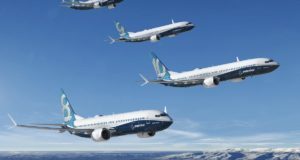 Boeing estimates a huge demand for new aircrafts and services over the next two decades, mainly in the low-cost segment. 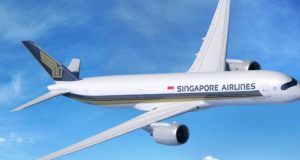 High oil price and lower fares hit the bottom line for the best airline in the world. 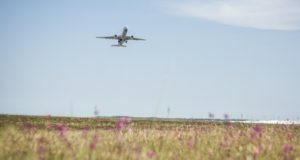 The leading airline in the Baltics may pursue an initial public offering (IPO) as one of its ownership options. Europe’s 4th largest low-cost carrier underperformed against market consensus in Q1 (April-June). 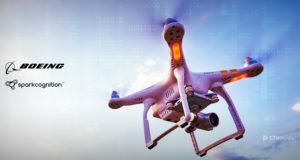 Boeing NeXt is to work in partnership with outside companies as it looks to build unmanned vehicles. The largest regional airline in the Nordics has announced a negative 2017 financial result, claiming taxes and fees in Norway hit hard. 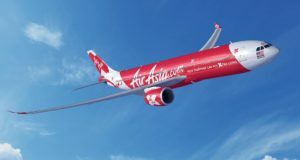 Europe’s largest low-cost carrier first quarter (April-June) financial results were below expectations. 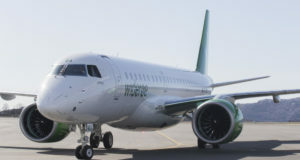 IAG is setting up a base in Austria to compete with Ryanair, easyJet, Eurowings, Laudamotion and WizzAir. The ever-growing airline from Qatar starts wide-body Boeing 787-8 operations to Gothenburg in December 2018. 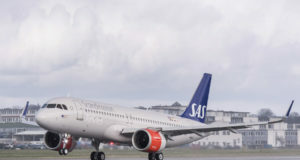 SAS reported almost 700 flight cancellations during April – June and the problem continues in July, ABC Nyheter in Norway reports. During the first six months of 2018, 20.5 million passengers flew to or from the company’s airports, but only one per cent increase compared to the same period last year. 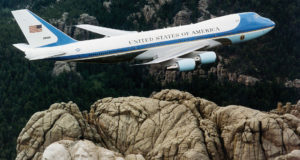 Air Force One, the U.S. President’s plane is to be replaced with two new Boeing 747-800s by 2024. One face to the customer: Lufthansa Group integrates its sales activities in Africa for all its airlines. 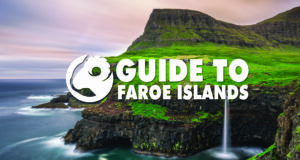 Visitors planning a holiday to the Faroe Islands can now book their tours and experiences from any Faroese tour operator directly through a newly launched multi-vendor platform. Boeing and Airbus recorded another good sales day as new customers signed deals.